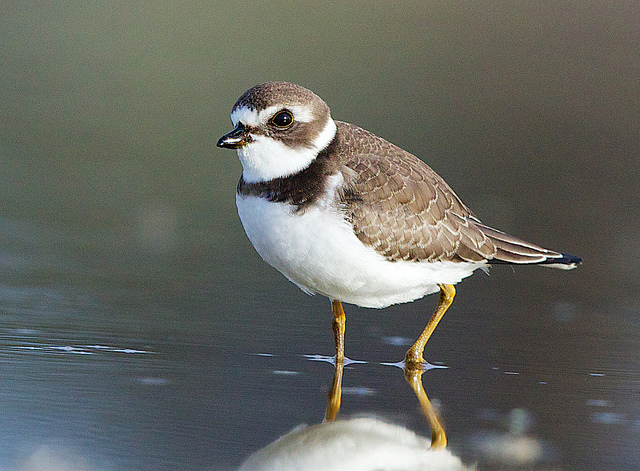 The Semipalmated Plover is the American equivalent of the European Common Ringed Plover. 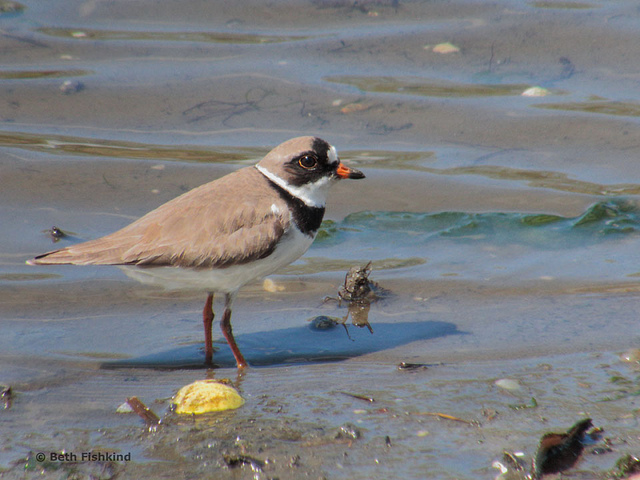 The two are very similar, but the American species is slightly smaller. It is rarely seen in England or Spain.